About the plant: Oregano is a Mediterranean plant that reaches a height of about 1 to 2 feet. It has dark green leaves and pink, purple, or white flowers. Spiritual uses: Oregano adds a higher vibration to open a portal to mystical experiences with higher consciousness and cosmic consciousness. Mental uses: Oregano has been said to be helpful for mental imbalances. It has a strong vibration with the ability to chase away thoughtforms that create a negative reality through paranoia. Emotional uses: Oregano quells imagined belief systems that attract disease through the law of attraction, so it is especially helpful if you are challenged by hypochondria. 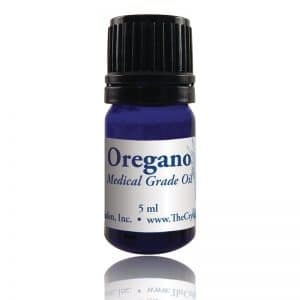 Physical uses: Oregano is very good for the relief of respiratory infections, including bronchitis, colds, and flus. 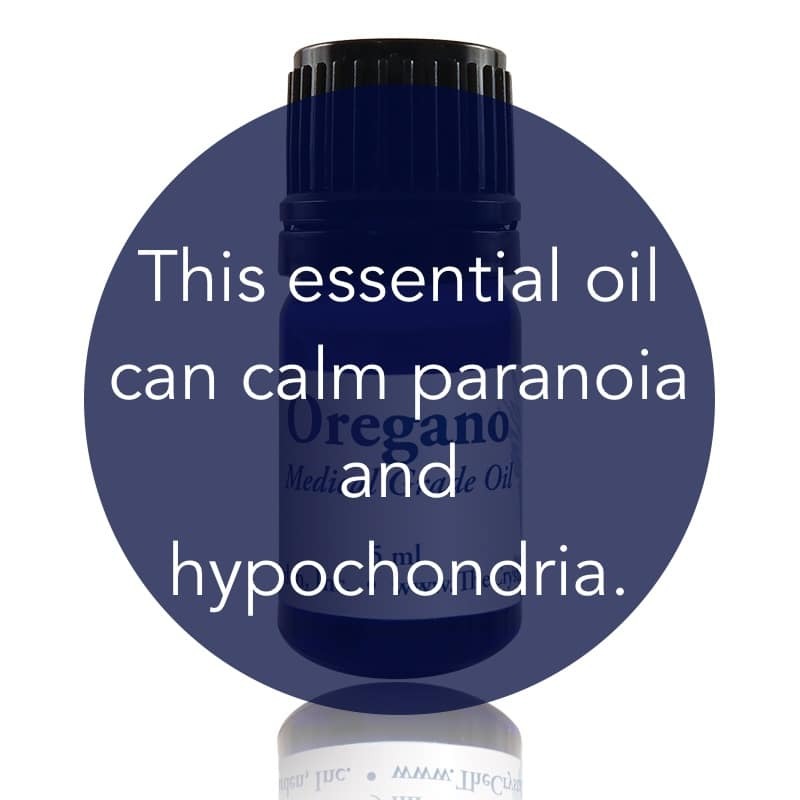 Diluted in a carrier oil, it is good for circulation and relieving pain caused by phlebitis or varicose veins, as well as for relieving muscular tension and aches. Oregano clears candida infection and intestinal worms and parasites from the intestinal tract. It is also effective for irritable bowels. For your safety: A dermal toxin that can irritate the skin and mucous membranes, so it needs to be well diluted in a carrier oil for topical use.